Elegant and figure-flattering, shop plus size skater skirts from our latest collection. With a graceful flare towards the hem, these a-line shapes will flatter your figure by creating an hourglass shape. From bold printed styles to classic plain designs, we've got your look covered in sizes 16 to 36. 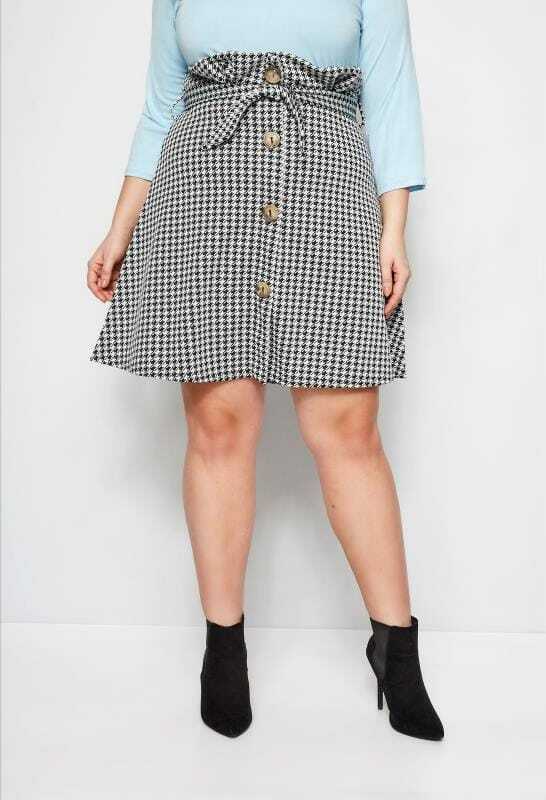 Give your casual look a style update with a plus size skater skirt from our new-season collection. Crafted from a comfortable jersey fabric, our garments are the perfect throw-on-and-go for everyday wear. 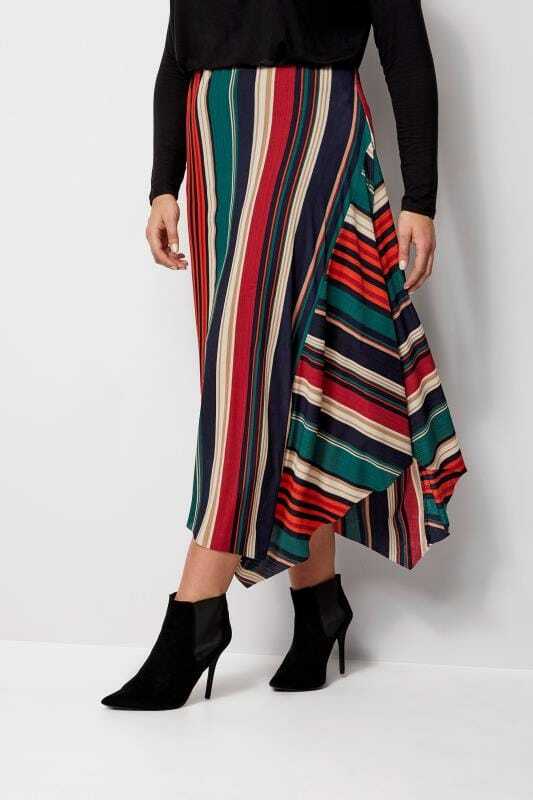 In monochrome and bright colour palettes, choose from maxi or midi skater skirts to find your perfect look in sizes 16 to 36.